Gravy Audiences is a platform offering private, curated audiences that may be built to unique specifications. Audiences are based on current customers or lookalikes, using the local places and events consumers attend offline. 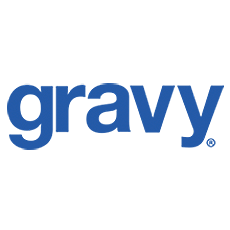 Using the Gravy's AdmitOneTM verification engine, Gravy works to identify consumer interests and affinities, and build precision Lifestyle, Enthusiast and In-Market audiences for use in digital advertising campaigns. AdmitOne updated to include location data forensics designed to help business more effectively derive valuable insights while also eliminating suspicious location data.